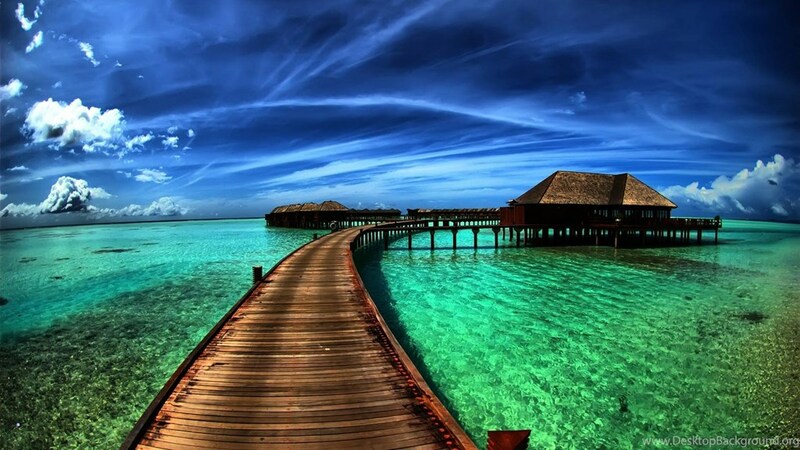 Travel to Maldives to relax away in the pristine blues of the Indian Ocean with this Maldives travel package. Travel via the speed boat across the beautiful sea to the resort and stay in luxury with windows opening out to the striking ocean view. 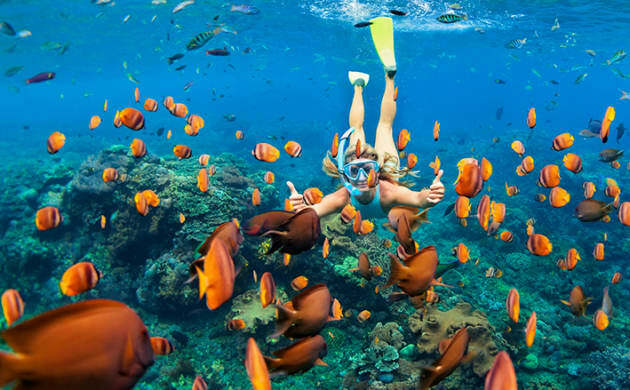 Explore the marine wonderland by snorkeling into blue depths and ride the waves on your surf board as you go wind surfing. Sunbathe to your pleasure in the white sandy beauty, the Male Beach. Pamper yourself to an aromatic spa therapy and rejuvenate. Make the most of this island paradise by exploring its exotic beaches and rewinding in luxury. Once you check in, you will be served with a welcome drink to refresh yourself. Later, enjoy a splendid lunch at the hotel’s beach restaurant. You have the rest of the day at leisure. Spend the evening strolling at the resort, or lazing around at the beach with your beloved, enjoying the beautiful sunset. 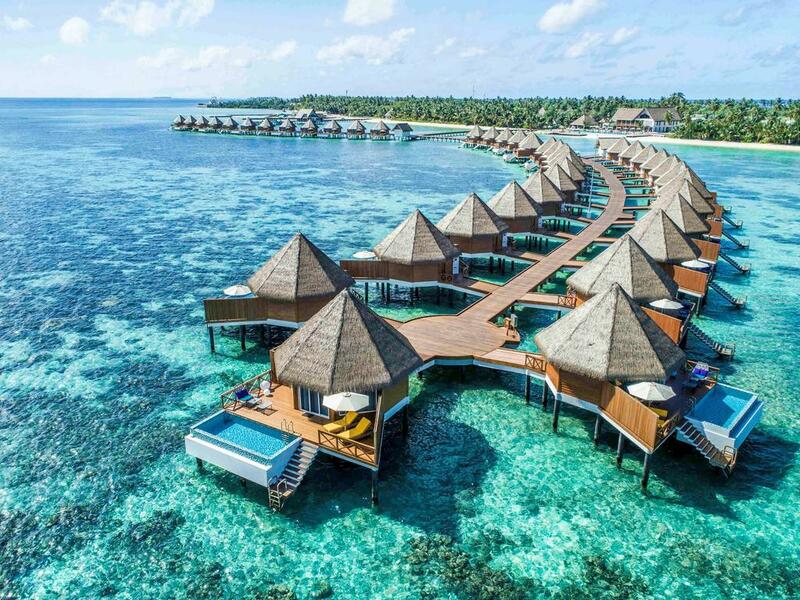 Availing these honeymoon packages Maldives ensure that your better half and you can enjoy your dream vacation. You may choose to go out for a romantic candle-lit dinner at any restaurant outside the hotel OR enjoy your dinner at the hotel’s restaurant itself before retiring to bed. Post breakfast, instead of a laid back day at the hotel on your honeymoon in Maldives, we recommend you to go for optional excursions which can be arranged on request. It includes fishing tours, sand bank picnic, snorkeling, resort cruises, island excursions, and dolphin cruise. After an exciting day, sit and relax at one of the beach front bar & restaurants with Maldivian snacks and exotic mocktails. You can also enjoy a BBQ dinner before wrapping up day 2 of your honeymoon package to Maldives. 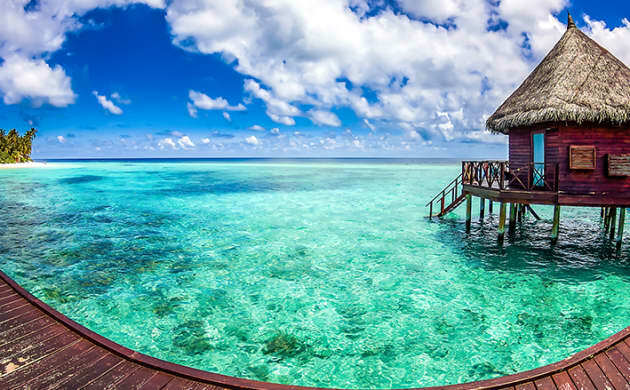 Your budget holiday package in Maldives at WhiteShell Island Hotel & Spa does come with an affordable slice of luxury as you step into the hotel’s Kashikeyo Spa. Make use of your day at leisure to pamper yourself for a few hours, and rejuvenate yourself. In the evening explore rest of the Island and get a look at the lifestyle of the Maldivian locals. Relish a Maldivian dinner before calling it a day. After a yummy breakfast on the last day of your budget holiday Maldives package at WhiteShell Island Hotel & Spa, you will be escorted by our agent’s representative to Male International Airport. Return home with memories to cherish for a long time.